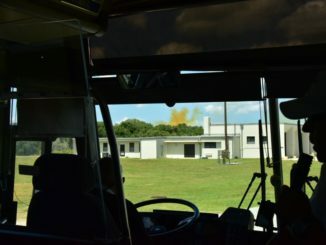 An accident Saturday during an abort engine test on a Crew Dragon test vehicle at Cape Canaveral sent a reddish-orange plume into the sky visible for miles around, a setback for SpaceX and NASA as teams prepare the capsule for its first mission with astronauts. 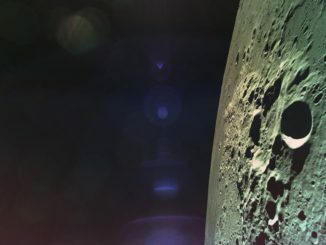 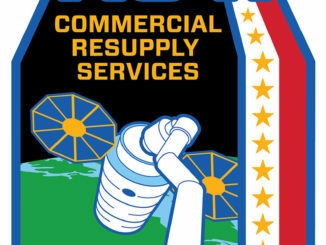 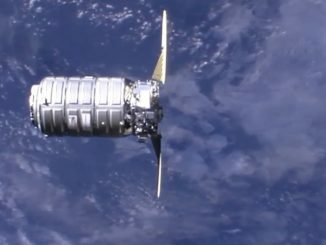 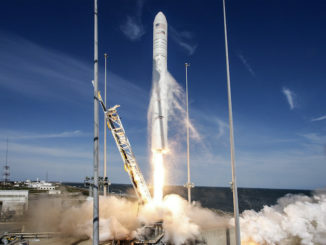 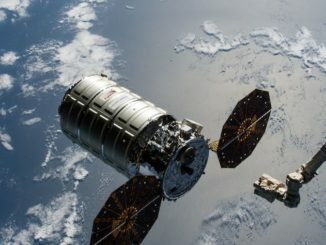 A command uplinked by mission control to resolve an error in the guidance system on the Israeli Beresheet moon lander inadvertently triggered a chain reaction that led to the shutdown of the probe’s main engine during descent to the lunar surface April 11, officials said this week. 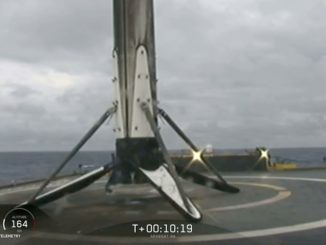 The core booster from the Falcon Heavy rocket that launched Thursday from NASA’s Kennedy Space Center in Florida tipped over in rough seas after landing on an offshore drone ship, SpaceX officials said Monday.